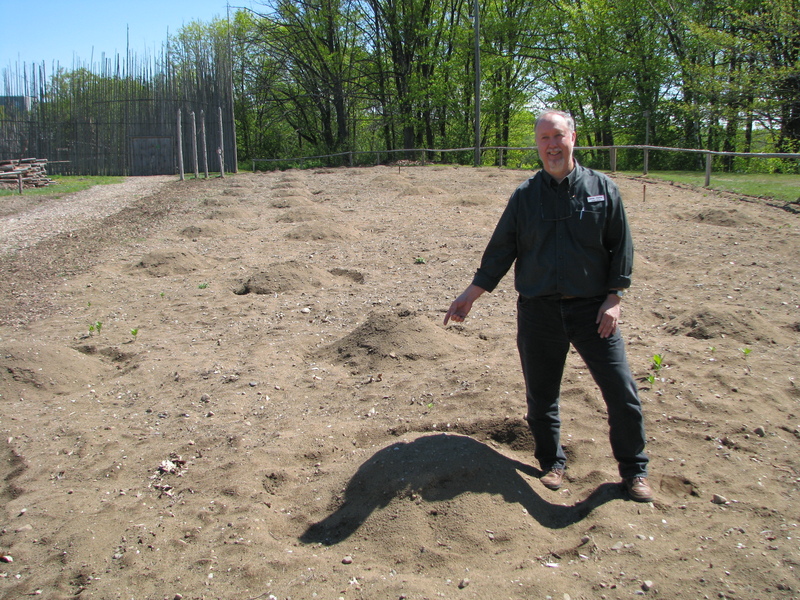 Curator Jamie Hunter shows off the Huronia Museum's corn field, which has recently been planted and will begin to grow very soon. Stop by the museum all summer long (including weekends!) to see how tall it will grow! …When they can visit the Huronia Museum during their NEW summer season hours. 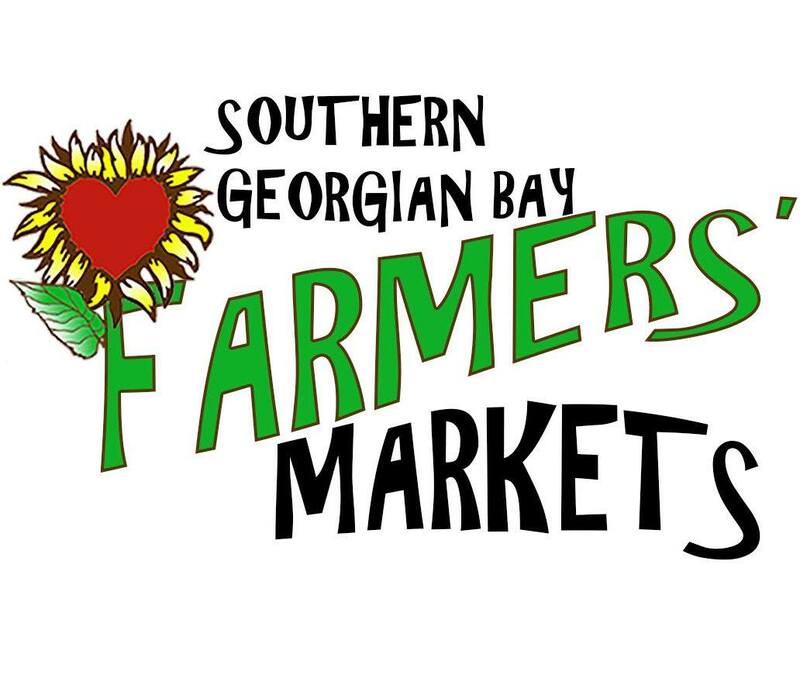 We are now open from 9:00 until 5:00 all week long INCLUDING Saturdays and Sundays.